From their humble beginnings as mere calculations engines that took up a big room all by themselves in the early 50s to the versatile personal computers that you can rest on your lap in the present, computers have made great strides and are constantly evolving. This means that the average computer user now has more power and flexibility at their disposal than ever before. Not only that, technology becomes steadily cheaper and better as time advances, which means that an average person can buy a really powerful machine for a relatively low price. All of this power comes at a price though: since each passing year gives birth to more advanced components for computers to use, each passing year also means that the PC you just bought has become a little more obsolete. This can happen even to Operating Systems. Microsoft has recently completely abandoned support for Windows XP at the basic consumer level, a move that means that they are abandoning one of the most popular OSs that are still widely used. Each one of these provide updates in stability, security, ease of use and features. Some of these updates have made even more significant changes than the (admittedly important) improvements we just listed, such as the Windows 8.1 update. One of these updates is in line for Windows 10, and it is one that most of the PC gaming community has been crying out for. Of course, this update is only major for the gaming community, but don’t feel like you are getting brushed aside by Microsoft: the game mode is addressing a known issue with Windows 10 from the hardware side of things. What we’re trying to say is that Windows 10 has been a very good product from the start, and there’s no need for a Windows 8-8.1 overhaul. o The Game Bar is simply an overlay that you can activate at any time by pressing Windows key+G. This gives you access to several features: shortcuts for taking screenshots, recording video, broadcasting to Beam and, last but not least, enabling game mode. Unfortunately, the game mode will have to be enabled on a game by game basis, which means that you’ll have to open the game bar at least once per game. There are some games that can enable it automatically, but those are few and far between at the moment. Bias of GPU cycles to the particular game you are playing. 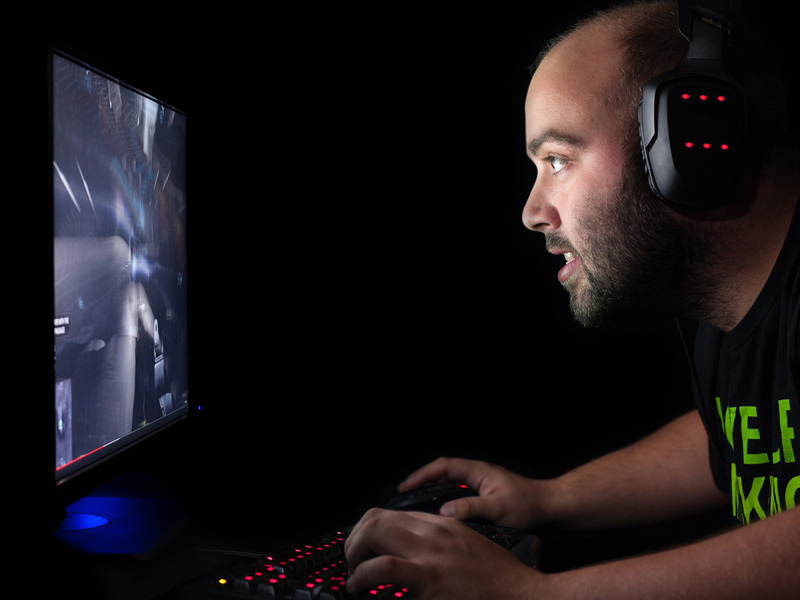 This is a little on the technical side of things, so we’ll define it in the simplest terms possible: Game Mode will divert any GPU cycles away from tasks that are not the current game mode enabled game. This means that you have to be wary of leaving something open in order to render or compile and then running a game while it does, since game mode will simply divert all available resources to your game. Bias of CPU cycles to the game. This is exactly the same as the previous point in the list, but for the Central Processing Unit. There is, however, a very big difference between both of these: the fact that a GPU can only divert its resources to some very specific applications, but the CPU has to manage resources to pretty much anything that runs on the PC. Game mode doesn’t dedicate all of your CPU’s threads to the game you are currently playing, but it does allocate most of them to it. This means that any other applications running in the background will have to share whatever resources remain, so keep that in mind. More development and improvement over time. This is not so much a “feature” as it is a reassurance: Microsoft has stated many times that Game Mode is in very early stages of its development, and that they will continue to improve and tweak it as time goes on. This is very good news, if only for the fact that people who try game mode now and find no real benefit from it might be able to try a couple of months from now and see a definite improvement. This constant development also means that more and more games are going to simply enable game mode from the start and make use of its features, which in turn will spur Microsoft to keep improving Game Mode. On a final note: all of the game modes in the world will not be able to help with your machine’s performance if the drivers are outdated. So why not give Safebytes’ DriverAssist a try? With this handy lightweight program, you get all the benefits of always having your drivers completely up to date, without the hassle of actually having to do it yourself!